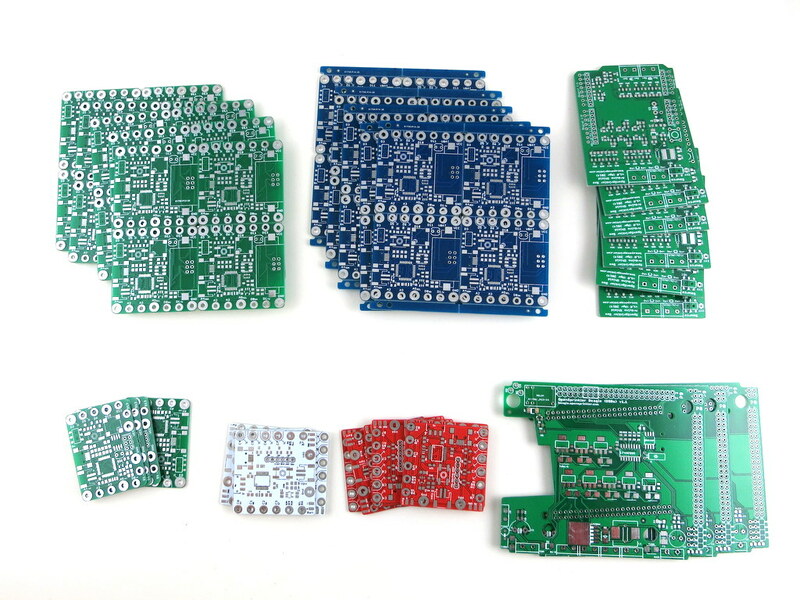 We have a number of overstocked printed circuit boards (PCBs) which I’ve listed on the shop page for sale. These are official PCBs used for our products, and are great for your prototyping need. They are all less than 40 cents each, and schematic / board design files can be found on the Rayshobby Github page (link included in each page). If you are interested, go to Rayshobby Shop to place an order. Thanks.